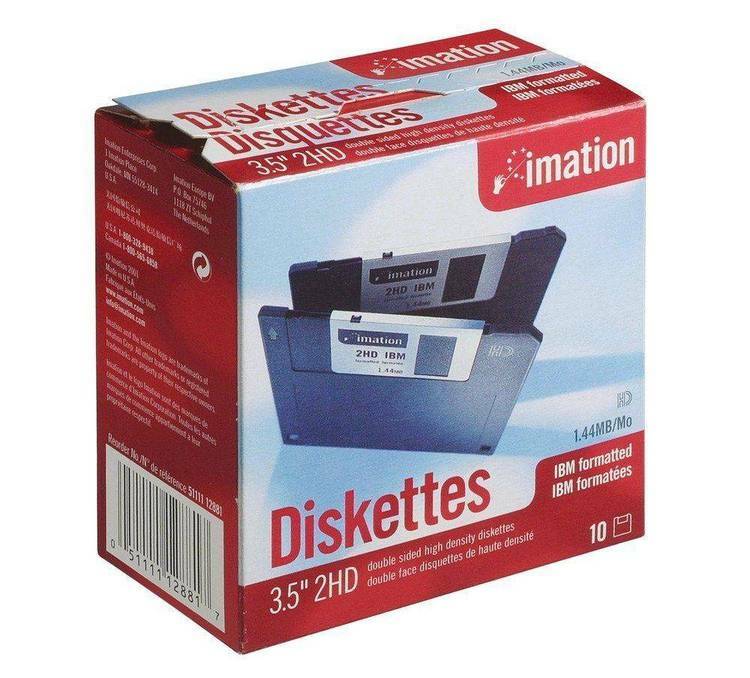 Convert your 1.44 BM Diskettes to 1.968 MB diskettes. Siehe 144TO196.DOK fr eine deutsche Anleitung. 1968 is CARDWARE (see below). It may be freely distributed (no money). * Don't charge any money. * Keep all the files together. * Don't change the files in any way. your home town), see my address above. Use these programs on your own risk! carefully if it works on your machine! * This is a beta-release, maybe you get an error I never got. to enable more machines (diskdrives) to handle the 1968-format. READ1968 AND FORM1968 DO NOT RUN ON PS2-MACHINES !!! Sorry folks, I've not translated the entire manual. I'm just searching for somebody who can do it better than me. FORM1968 enables you to format HD-disks (3 1/2 inch) to 1.968 Mb. capacity of a 3 1/2 inch disk is 1920 Kb (2 sides x 80 tracks x 12 Kb). 1968 Kb = 2015232 Bytes = almost 2 Mb !!! For comparison: A "normal" HD-disk carries 1440 Kb of data (formatted). two more tracks (from 0 to 81). Don't worry, I use CRC-checksums, too. The track is just like one big sector of 12 Kb. named READ1968. If you run MS-DOS 5.0 with HIMEM.SYS and a UMB-driver (e.g. EMM386.SYS), you may LOADHIGH it. If you know FDFORMAT (I think you do), you'll notice the similarities. But FORM1968 and READ1968 work entirely different from FDFORMAT and FDREAD. "READ1968" (without "LOADHIGH"). "LOADHIGH" may be abbreviated to "LH". See your MS-DOS manual for further information. Type just "READ1968" (without options) to display the actual settings. 2 times --- the second time it's like a ram disk! Watch the drive's LED!). - The cache only applies to 1968-disks. Normal disks are not cached. Smartdrive, etc.). If you have one of them: disable them! * V+/V- turns verifying on/off (default: off). immediately followed by a read-operation to verify the written data. * D+/D- turns the disk-procedures of READ1968 on/off (default: on). (otherwise MS-DOS doesn't recognize the change). * U uninstalls READ1968 and removes it from memory. * ? lists available options. is increased to 30 tracks while verify is turned off. enough XMS memory to hold the new size, READ1968 refuses to work anymore. (e.g. using "MEM") before increasing cache size. if there's not enough XMS memory, READ1968 just doesn't install itself. especially with many small files. writing to a 1.72 Mb disk, especially with large files. is either "A:" or "B:". also numbers less than 80 (e.g. /T:10), but that's not very useful. routines. However, you need READ1968 to use the disk after formatting. * After formatting you may use CHKDSK to verify that everithing is ok.
Use LABEL to give a name to the disk. * Every disk gets a 8-digit serial number. compatibility is not a problem, as explained in the following paragraphs. since DISKCOPY isn't able to format 1.968 Mb). or 18 sectors per track. Perhaps this has been fixed since v6.0. most software cache programs don't recognize the 1968-format. If you have a cache program: turn it of (at least for disk drives)! diskdrive apparently isn't able to format 1.968 Mb disks. (see "Errors on all tracks" above). Your drive apparently isn't able to write to 1.968 Mb disks. or remove any software cache programs! Same as for "write-errors" above. disk (wether it's 1.44 Mb or 1.968 Mb). - Repeat the last operation that produced the error. 1968 Mb disks. Note that DISFIX complains about an "unusual bootblock"
ignore this (don't let DISFIX fix this!). READ1968 chains the interrupt 13h (interrupt for floppy disk and hard disk). data structure. ES is also the PSP segment of READ1968. FDFORMAT (available on many FTP sites).